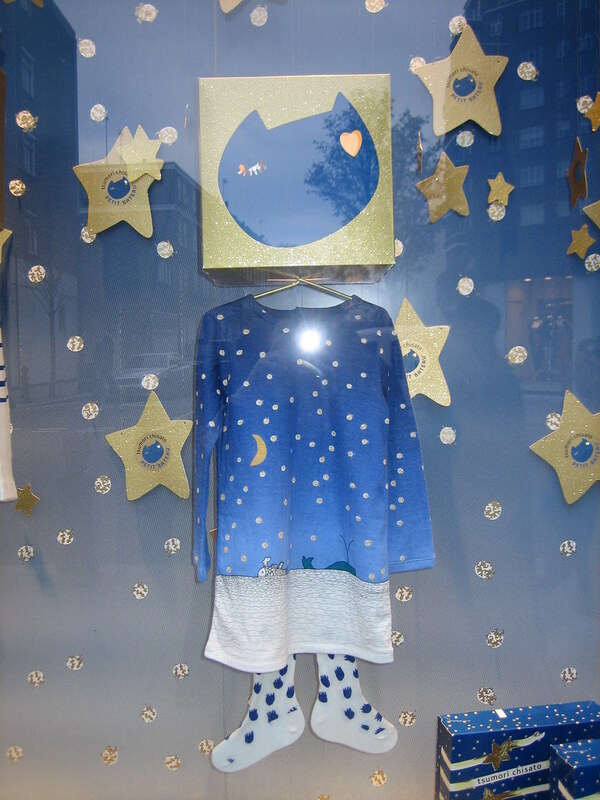 Japanese designer Tsumori Chisato collaborated with French brand Petit Bateau on a 13 pieces capsule collection for the whole family available only in December from Petit Bateau stores. 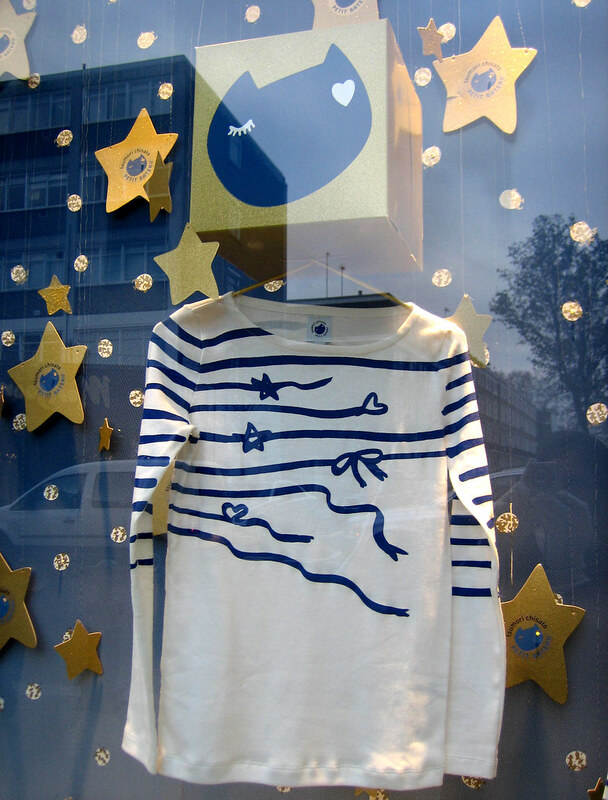 The classic marinière stripe becomes whimsical with ribbon like lines adorned with bows or stars. There are also beautiful night prints and tiny skulls on bags, bibs or tee-shirts. 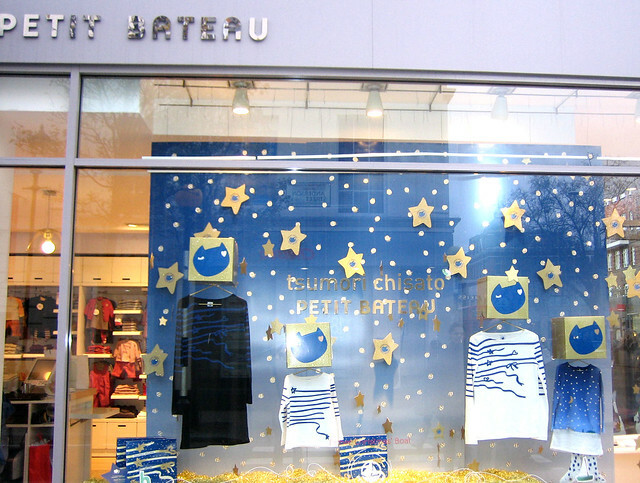 Tsumori Chisato x Petit Bateau is available from Petit Bateau stores till the end of the month.